BOONE COUNTY, Mo. 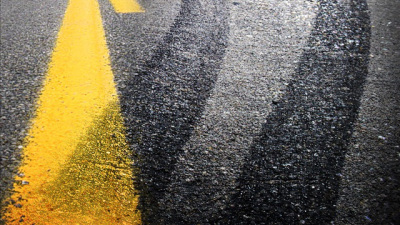 — A crash on Interstate 70 in Boone County early Friday morning resulted in injures for one area man and another from Georgia. 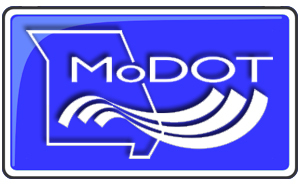 According to an accident report from the Missouri State Highway Patrol, the wreck occurred in the westbound lanes of I-70 at the 119.2 mile marker around 1:37 a.m. Friday. 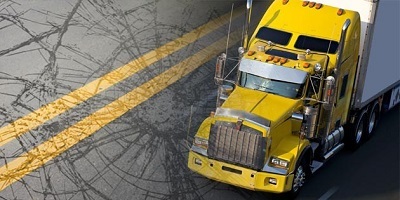 The report indicates a semi truck operated by 61-year-old Douglas D. Parkhurst, of Marshall, was following a second tractor-trailer, driven by 56-year-old Johnnie Jackson, of Macon, Ga.
Jackson’s truck experienced an unknown mechanical issue, resulting in a loss of power to the vehicle. Parkhurst then struck the rear of Jackson’s trailer. Jackson’s truck ran off the right side of the roadway and came to a controlled stop while Parkhurst’s truck ran across the center of the road and off the right side before it struck a guardrail and burst into flames. Emergency crews were on the scene for more than an hour, resulting in a closure of both westbound lanes of traffic. Parkhurst received minor injuries and Jackson sustained moderate injuries in the two-semi crash. 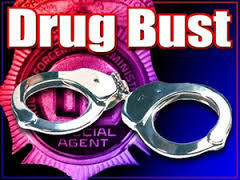 Parkhurst refused medical treatment while Jackson was taken by ambulance to University Medical Center in Columbia.